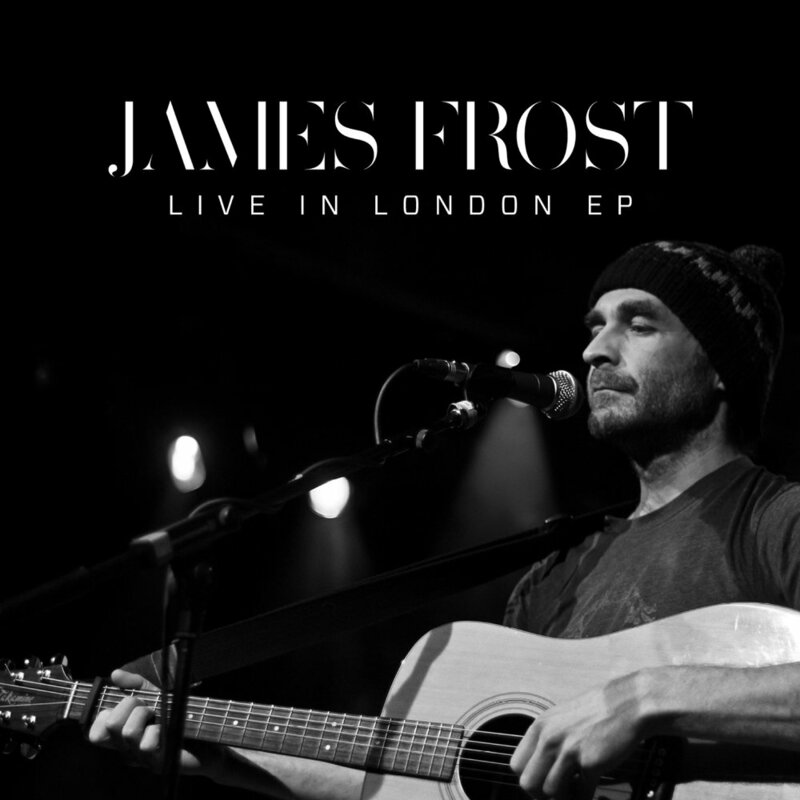 Sign up to James’ newsletter and receive a beautiful FREE 'LIVE IN LONDON EP' available exclusively to subscribers. Please enter your email address - you can unsubscribe at any time. Thank you. Please check your email to confirm the sign up and receive some musical gifts!